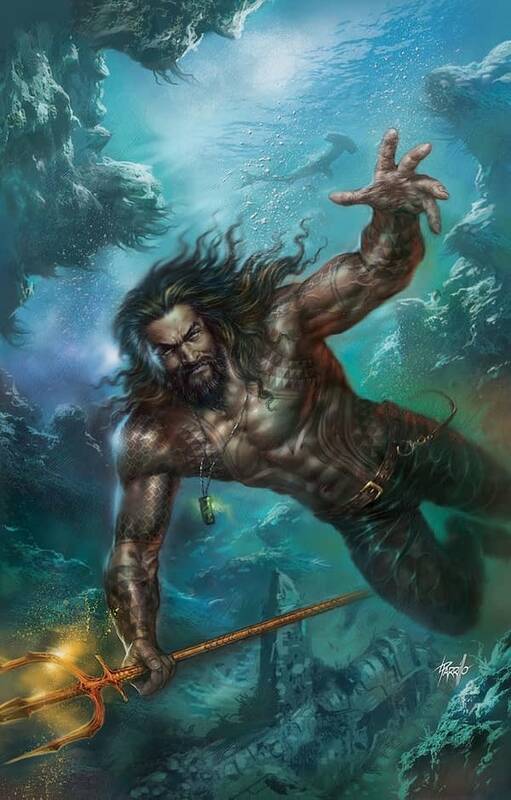 Dc has released the final four “Momoaized” variants for the Aquaman and Justice League Drowned Earth crossover event, featuring various artists depicting Jason Momoa as Aquaman. 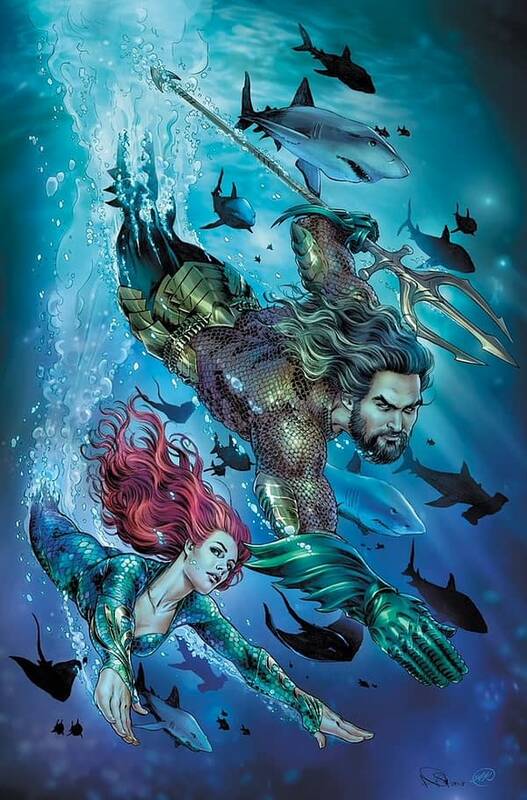 None are quite so colorful as the Francis Manapul version released last week, though, to be fair, they do take place under water. Ben Oliver, Lucio Parillo, Dale Keown, and Nicola Scott drew the covers below. 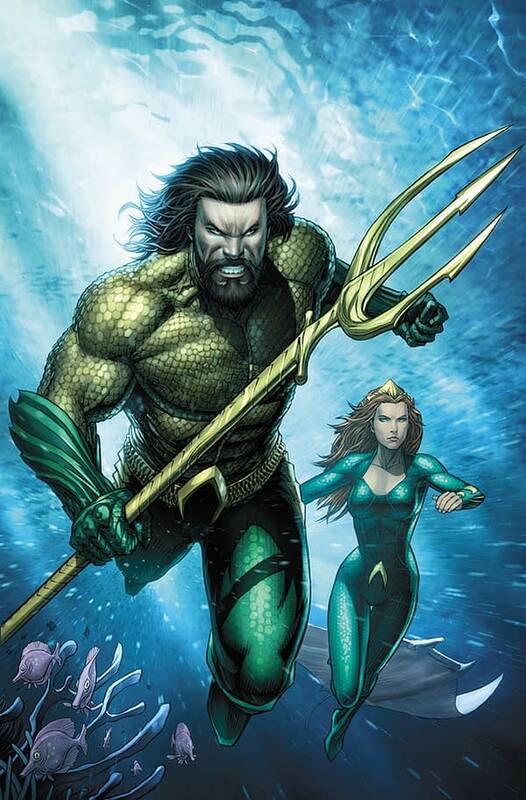 Now that DC has finally produced comics with an Aquaman (on the cover, at least) that looks like the same Aquaman as the movies, surely DC movie fans will flock to comic shops to pick them up, reversing the decades-long trend of declining sales and bringing about a new golden age of comics. 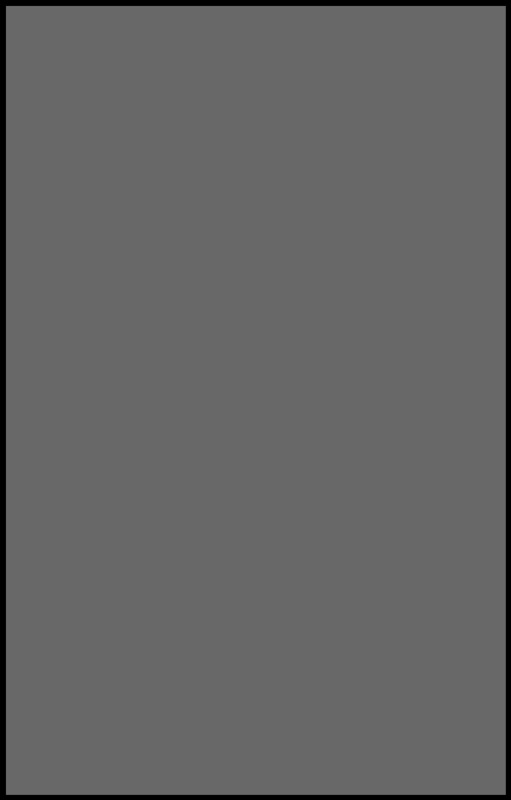 Or at least they’ll spike sales for the month at the retailer level. Collect ’em all! 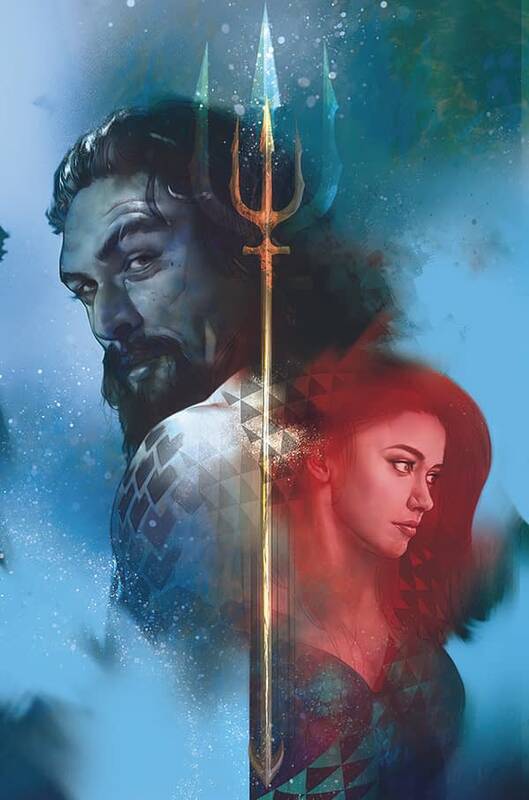 Justice League/Aquaman: Drowned Earth #1 kicks off on October 31st, and the series crosses over between Justice League and Aquaman in November before wrapping up with Aquaman/Justice League: Drowned Earth #1. Additional titles DC is considering adding include Drowned Aquaman: Justice Earth #1, Justice Earth: Aqualeague #1, and Batman and the Drowned Earth #1, but we’ll have to get back to you on those.